Using analytics tools to collect massive amounts of Big Data from your organization is one thing. Extracting meaning from that data and using it to drive real growth is another. Business Objects analytics from SAP can help you unleash the power of collective insight by delivering enterprise business intelligence, agile visualizations, and advanced predictive analytics to all users – on any device or platform. 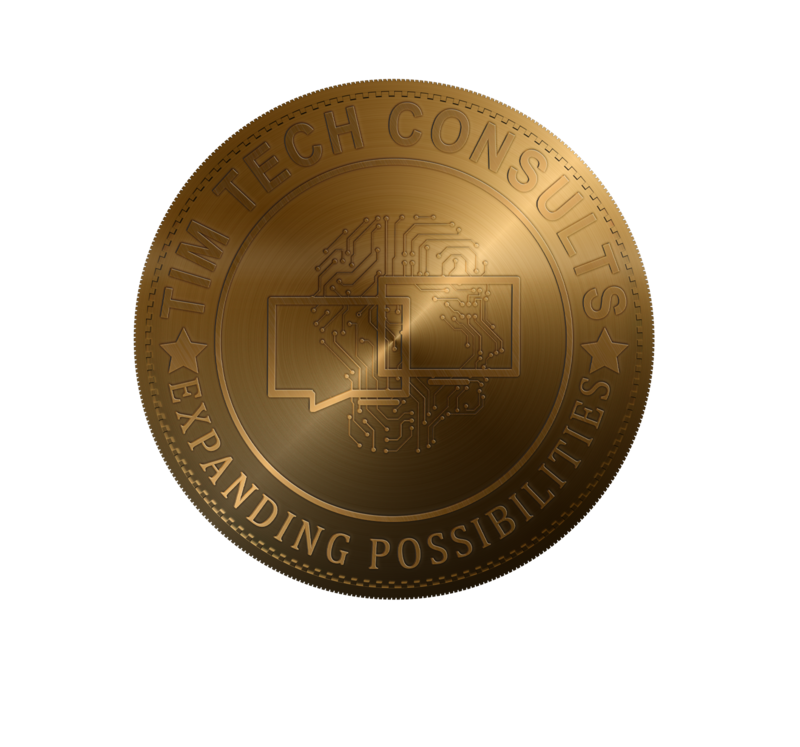 Capitalizing on more than 10 years of experience, Tim Tech helps organizations transform their data into informational advantages through efficient, mature and innovative business intelligence and analytical services. Let us show you how to reduce costs, mitigate risk and optimize your SAP business analytics investments. 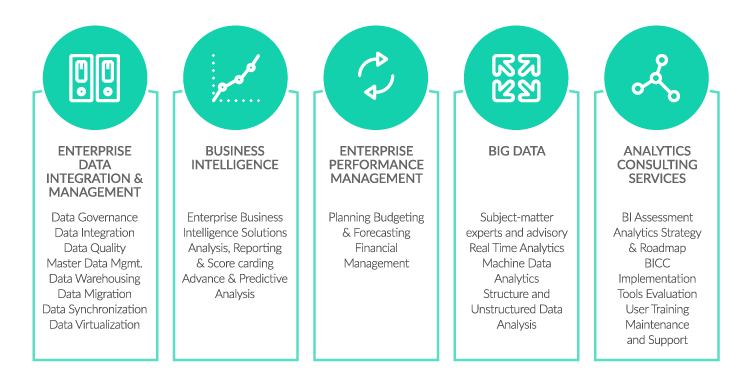 Analytics Roadmap Service Tim Tech ’s professional analytics team will assess your current business analytics environment and define a roadmap for possible line of business and technical enhancements. BI as a Service Looking to generate new reports? Lack the time and resources to maintain your SAP BI applications? Then Tim Tech’s BI management service and on-demand BI development is the answer. It’s a shared services model, which is scalable and priced based on consumption, offering the latest in BI expertise at a fraction of the cost.